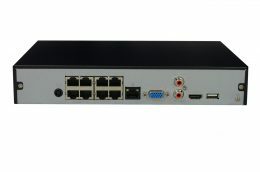 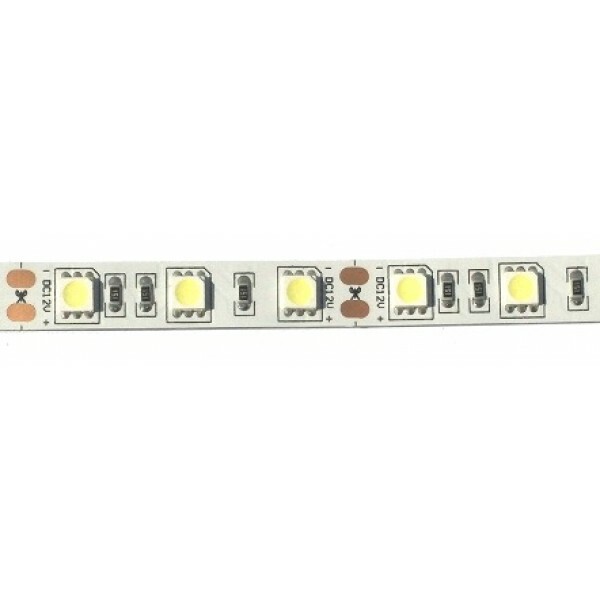 They are called SMD 5050 because the dimensions of the chips are 50mm x 50mm. These LED chips have 3 LED chips in one housing (sometimes called tri-chips), and are a lot brighter than 3528 LED chips. 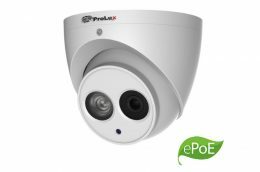 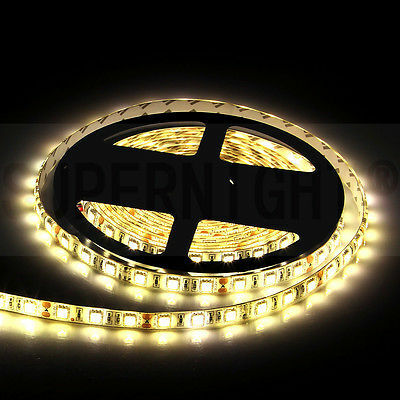 They are used when you need high illumination for your project area. 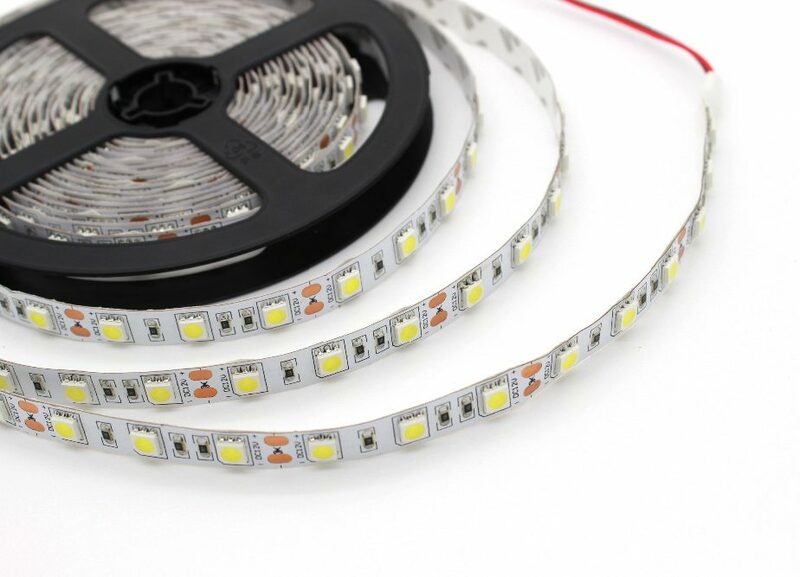 Theoretically, SMD 5050 LEDs can offer a light output 3 times that of the 3528 strips, and therefore the 5050 LED is well suited for lighting up areas that may be subject to high levels of ambient light. 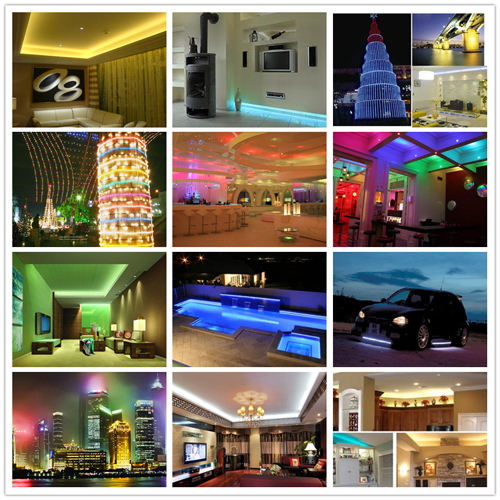 Though they produce more heat, it is still drastically lower than other lighting options. 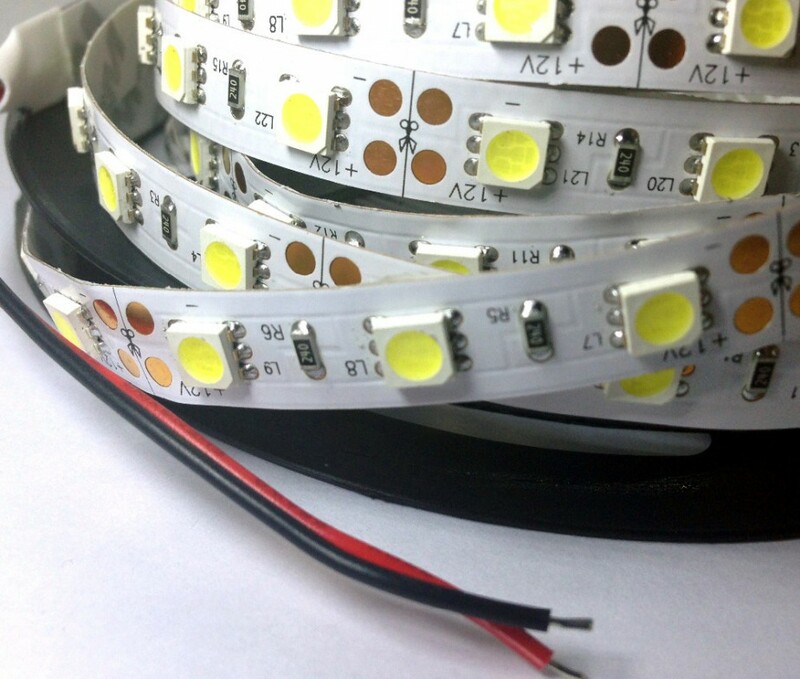 The 5050’s are different from the 3528 LEDs in that 5050s can combine the three different chips to inside the housing to create millions of color variations. 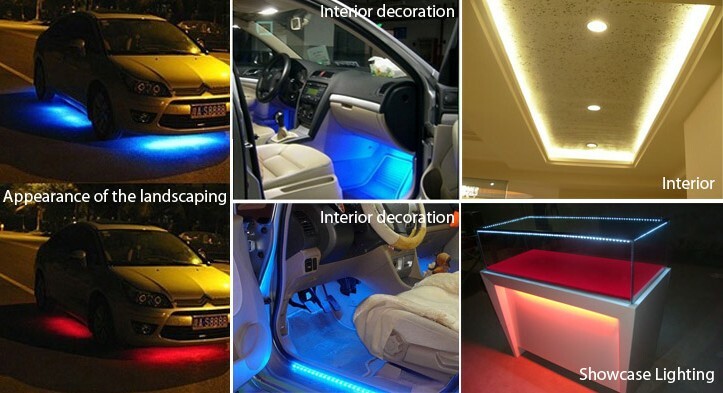 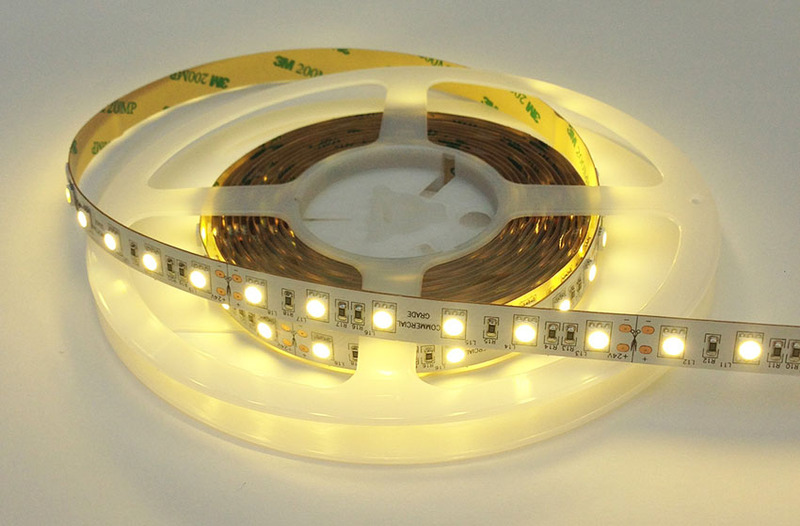 The 3528 SMD led strips come in one color only.